1. For laser tube, we use the Chinese top brand laser tube, have very stable performance, lifetime can reach 10000hours. 2. 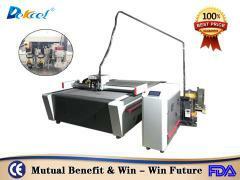 All the laser machine are use red pointer and auto focus system. 3. All the machine have LCD offline control system + USB port. 4. Adjustable power and speed for perfect cuttings on virtually any surfaces. 5. The transforming belt adopts the famous Fulong brand, it has the metal in the material, so it is fasten and not easy to loosen. 6. Supports multiple graphic formats, including BMP, HPGL, PLT, DST, DXP, and AI. 7. All the power supply and laser device are will be running for at least 48 hours testing to ensure it's good performance. 8. It is the ideal choice for non-metal processing industry. 9. 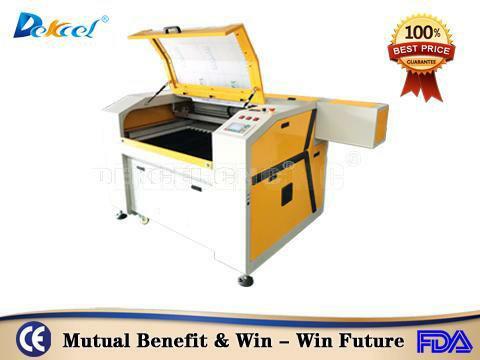 The machine has a stable performance and applicable for different industries. 10. 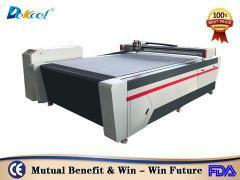 High precision, high speed laser engraving cutting machine. 11. Supply with CE certificate. leather engraving and cutting, textile engraving, fabric engraving, cloth engraving, shoe engraving, jeans engraving, carpet engraving and cutting, toy cutting, woolen cutting, denim engraving and cutting. 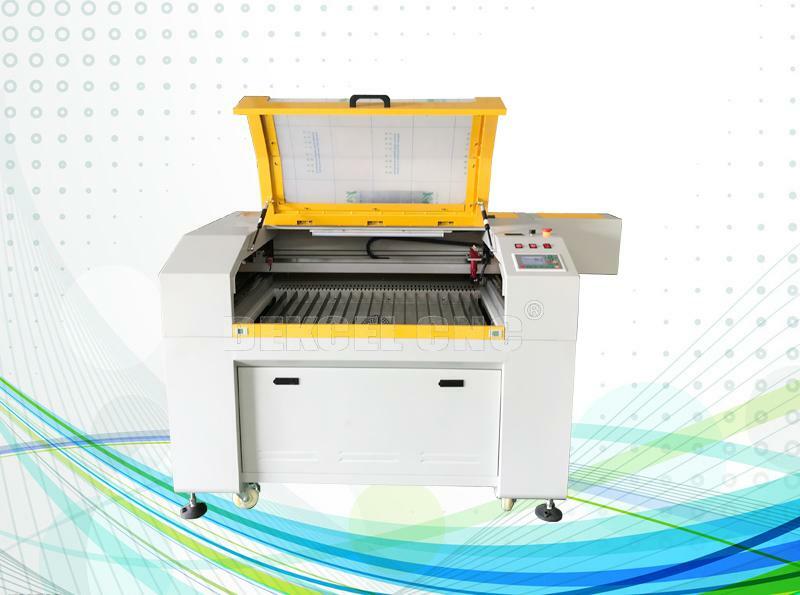 Such as acrylic engraving and cutting, plastic engraving and cutting, PVC board engraving and cutting, rubber plate engraving, seal engraving, organic glass engraving, plexiglass engraving, marble engraving, granite engraving, gum engraving, EVA materials engraving, paper engraving and cutting. 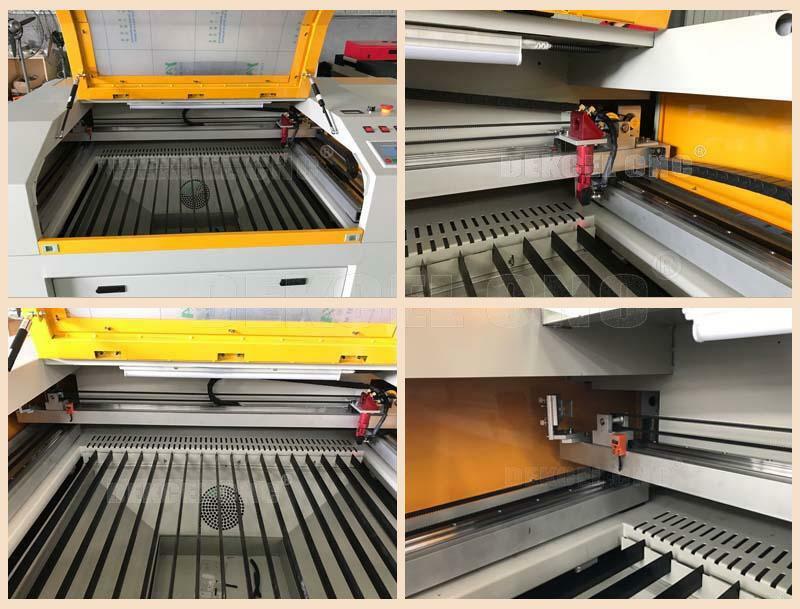 If you are interested in our cnc crystal marble stone laser engraving machine, or have any question about cnc laser machine. 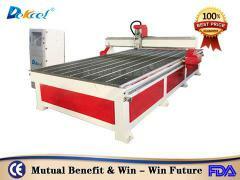 please contact Jinan Dekcel Cnc Equipment Company. 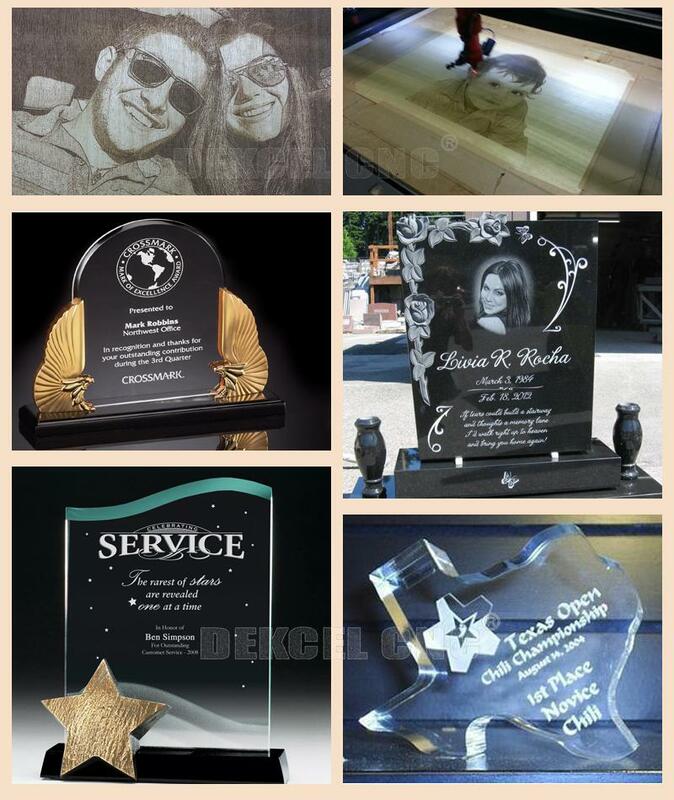 We are support servoce 24 hours online. And we will try our best to meet your requirements.